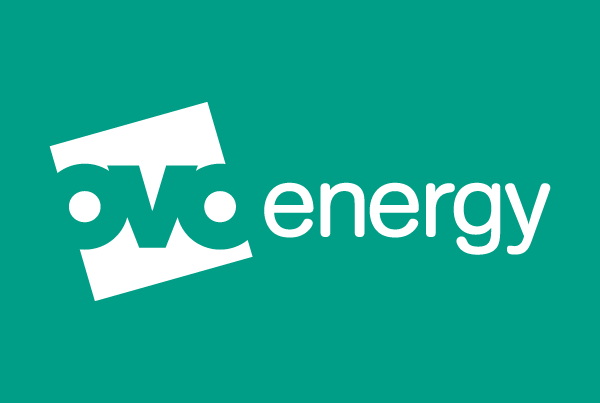 Japan’s Mitsubishi Corporation is to acquire a 20% stake in British energy supplier Ovo for around £200 million to fund its international expansion. The investment gives Ovo a valuation of just over £1 billion, giving it the coveted unicorn status for a private company. Ovo said the funds will be used to expand into new markets across Europe, Australia and Japan and accelerate the development of its Kaluza energy technology unit. Kaluza develops software and hardware to support the integration of electric vehicles and battery storage on to an electricity grid. Ovo has grown rapidly since it was founded in 2009 to challenge the industry giants for a share of the energy supply market. It is the seventh-largest energy supplier in the UK and has more than 1.5 million customers. Last year, the firm launched a domestic vehicle-to-grid charger for electric vehicles. Founder and chief executive Stephen Fitzpatrick said the investment from Mitsubishi will help the company be at the forefront of the “global, tech-enabled transition to a zero-carbon energy system”. “Ovo and Mitsubishi Corporation share the same vision for the future of energy: secure, distributed and consumer-centric, with affordable clean energy for everyone. 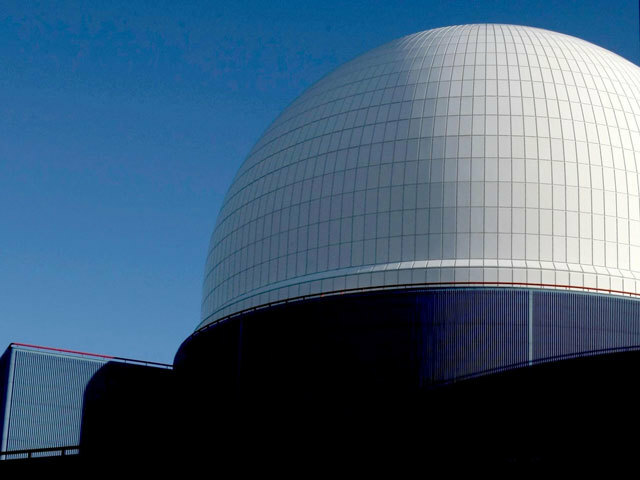 Mitsubishi executive vice president Katsuya Nakanishi said Ovo is “the sort of technology-driven and innovative firm we have been looking for in order to strengthen the downstream business in the energy sector”.